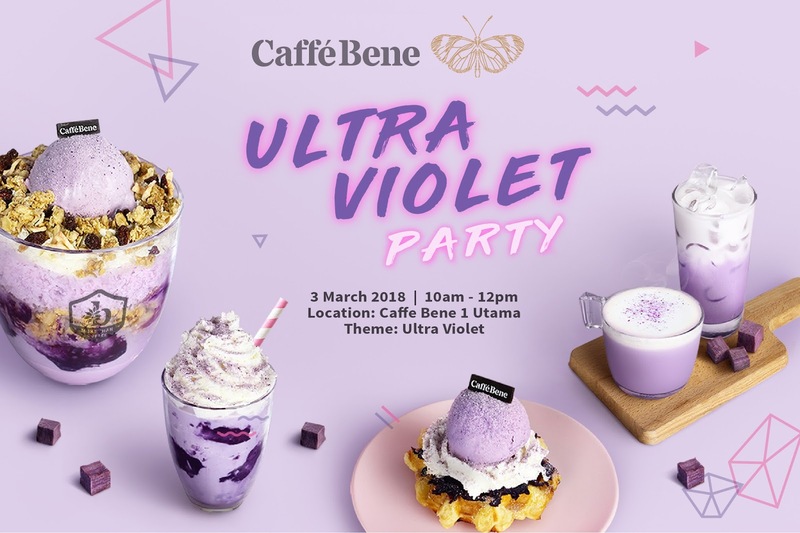 We're happy to announce that our star of the month, March is with none other than the king of all coffee and patbingsu, Caffebene with their latest seasonal menu the Ultra Violet (the Bene way). Ultra Violet is Pantone's Color of The Year 2018 and what better to celebrate the beautiful color other than having our very own ultra violet theme party and eating all the sweet decadent desserts crafted by the largest coffeehouse chain in South Korea - Caffè Bene! Patbingsu is a popular Korean shaved ice dessert with sweet toppings that may include chopped fruit, condensed milk, fruit syrup, and red beans. Varieties with ingredients other than red beans are called bingsu -wikipedia. Not to mention, as influencers, we love to dress up and take color coordinated photographs to share on our social media channels! So if you're an Ultra Violet Korean Dessert Princess, register for this party http://bit.ly/UltraVioletParty by 16/2/18 and we'll be sending an invite after Chinese New year to you! Caffè Bene is a coffeehouse chain based in Seoul, South Korea.  It was founded in May 2008 by Sun-Kwon Kim. Caffè Bene is the largest coffeehouse chain in South Korea by a number of stores.